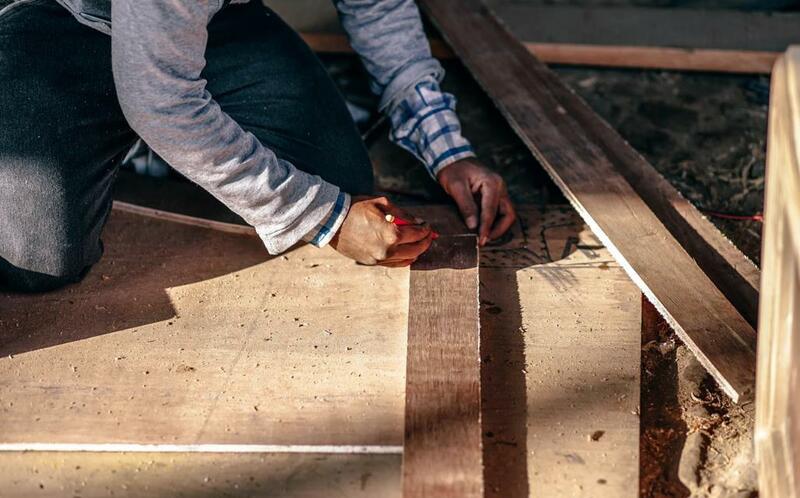 Are you planning to do home renovations in Pinetown? You can get great results only if you use your imagination. Remodeling is recommended for individuals who are thinking of offering their home for sale or those who want to make it a great living space. This could mean remodelling the existing bathrooms or adding new ones. To improve the bathrooms in your home, you may have to interfere with the existing plumbing. That is why you should hire a home alterations expert to help you with the work. You may also want to add one or two bathrooms. Do that in a room next to the existing water and sewerage systems. The reason for that is to save on plumbing costs and minimize the inevitable disruptions to the rest of the structure. In other words, it is anywhere below, above or next to the current bathroom facilities. Bathroom renovations in Pinetown are as expensive as the number of disruptions you will cause. In any home, the kitchen serves as the nerve centre. If should, therefore, be to on the remodeling priority list. 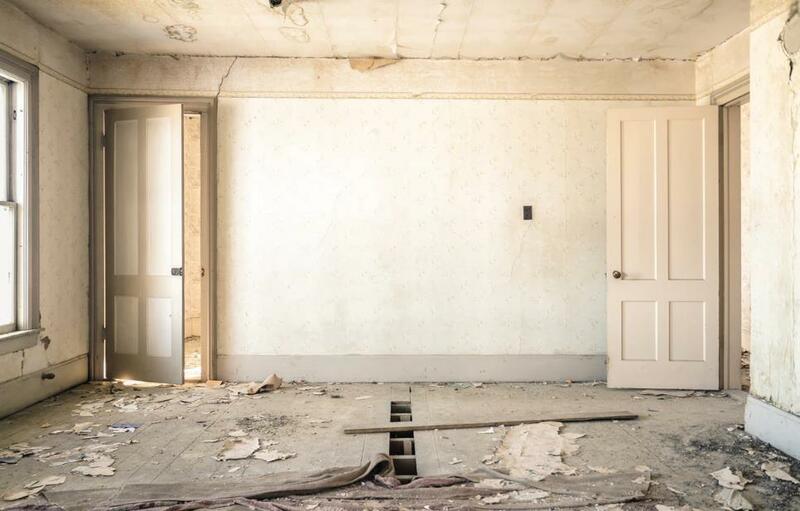 While you may want to replace the existing cabinetry and appliances, it is advisable that you consider making a few updates, given the huge costs involved. However, if you insist on having a new kitchen, go for it. Make sure you work with kitchen renovations experts in Pinetown. Have you been thinking of making your home more energy-efficient and comfortable? Consider remodeling by installing double-glazed windows. The money you will spend on that depends on how big your home is, how many windows are involved, and the type of frames used. No matter how much it costs, it is likely to make your home more attractive to future buyers. Home alterations may also take the shape of constructing extra rooms or expanding the existing ones. So long as they can be accommodated within the boundaries of your property, why not? You can make extensions either horizontally or vertically. Horizontal extensions take the form of breaking down the walls of the house while the vertical option is all about adding one more storey. If you are doing this kind of home renovations in Pinetown, you may have to seek building permits from the authorities. Are you looking for a way to get additional living space to your home? Why don’t you consider converting your loft so as to avoid messing up with the garden space? To make the additional space more accessible, you will have to consider installing an additional flight of stairs. To create the required standing space, you may have to either lower the ceiling of the space below or raise the roof. That will definitely cost you more. As part of home improvements, you may want to change the loft into a home office, sunroom or library if you want. 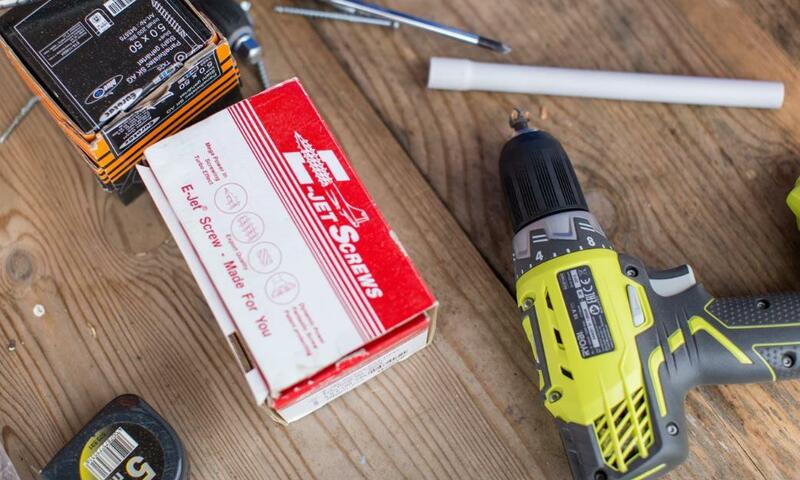 Remodelling your home is definitely not a DIY job. Make sure to involve trained and experienced experts. They will help you design and implement the project in the best way possible.